There’s no charges, no trial, people just sort of disappear into these places for many months at a time and even longer. Previous PostWhat’s happening in France is nothing short of civil warNext PostExterminate the brutes! Maybe it’s time for China to take out Turkey. 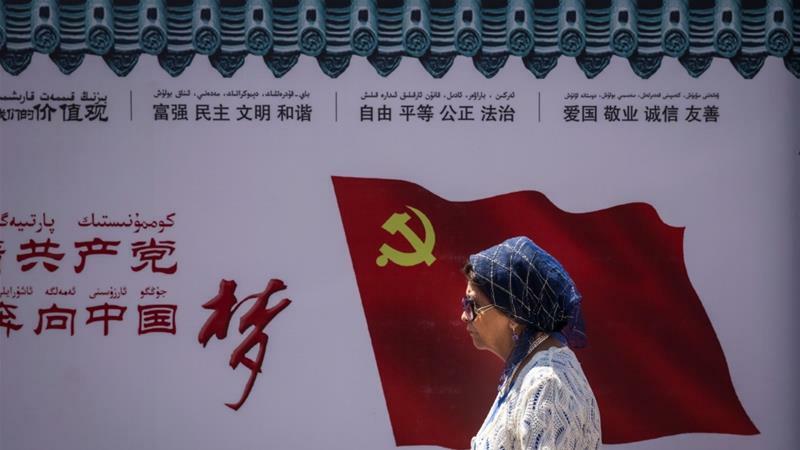 “Uighurs” are muslim Ogres – they are NOT human. Uh-oh: islam is already compatible with socialism. Both are gang-rights idolatries where individuals have no rights except the rightful responsibility to become and remain their masters’ slaves.